“I’ll make it easy for you. 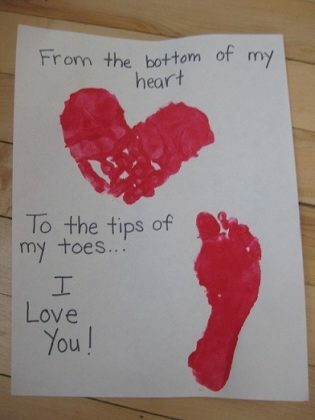 Suppose they say ‘Thank you from my heart.’ That includes the whole heart: top, bottom, left, right, front, and back. Is that better or worse than just bottom?